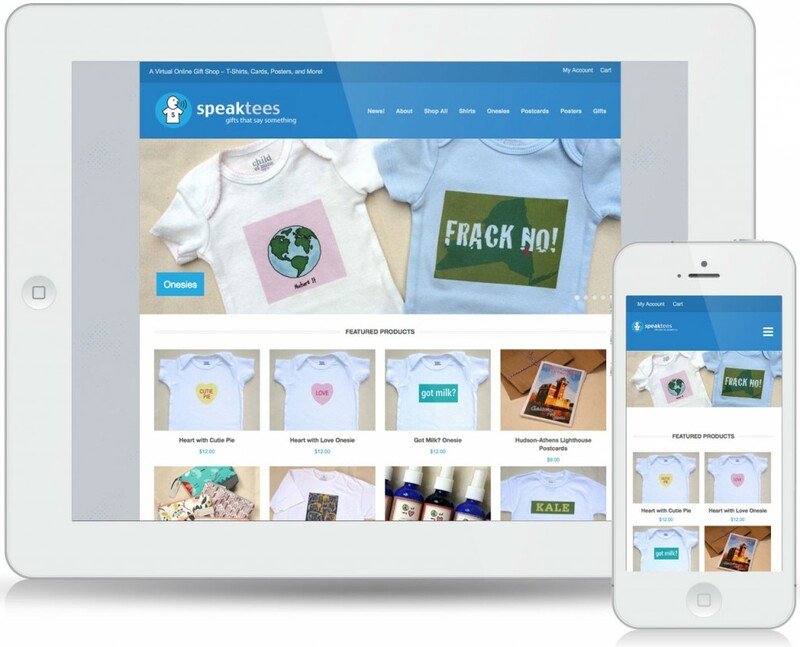 SpeakTees— “shirts that say something”, is a t-shirt company started by Hudson Design partner Brian Branigan. 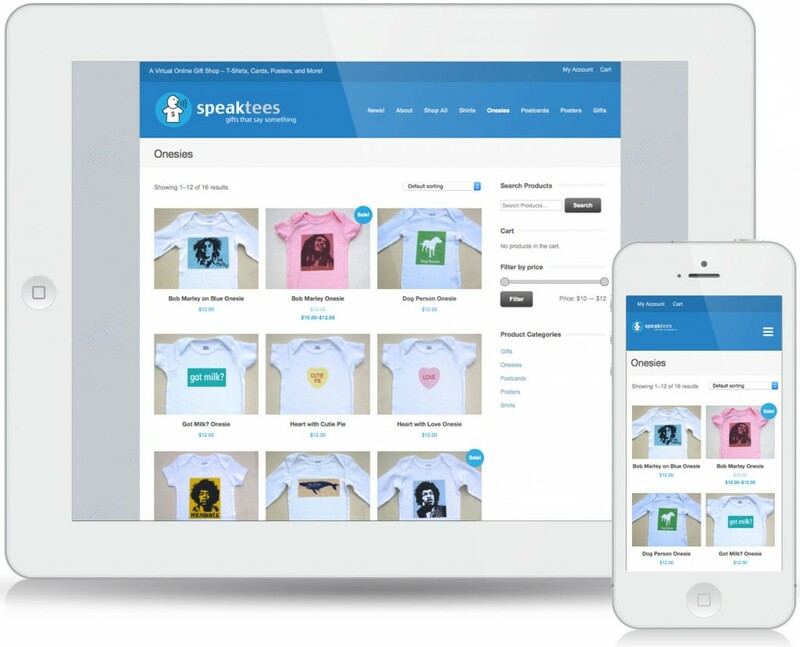 SpeakTees say everything from inspirational, religious, political, motivational, to matter of fact. 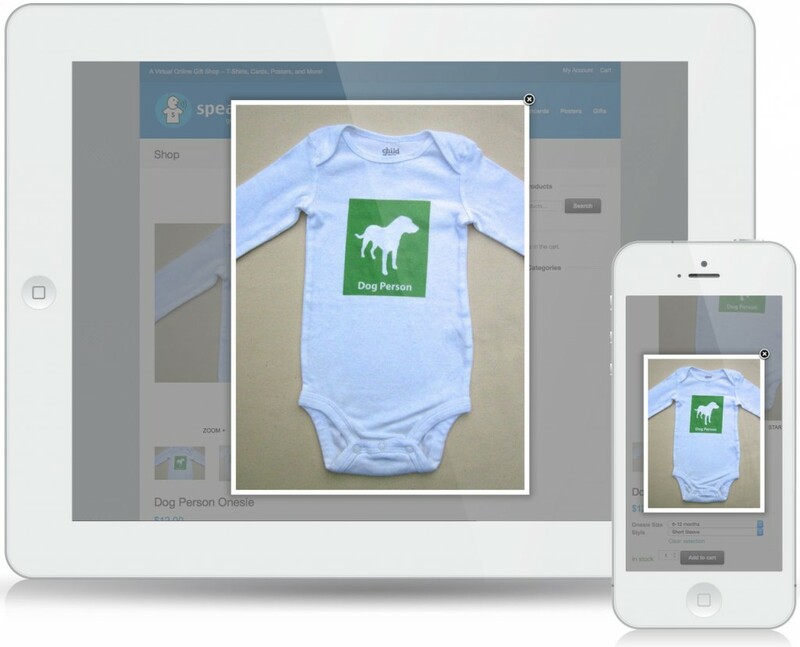 We designed the logo and created postcards, web banners to advertise the t-shirt company. 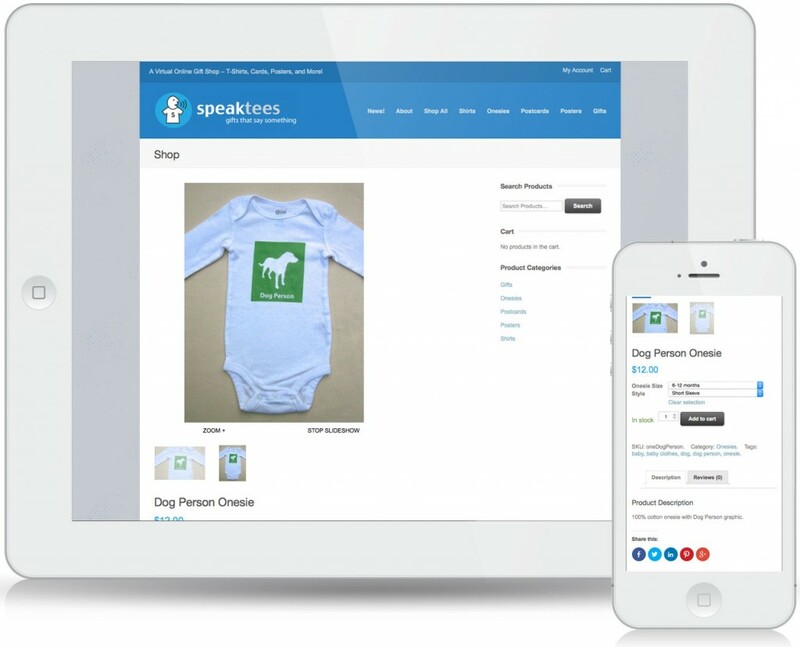 Over time the SpeakTees has evolved to include other gifts to make it a well rounded ecommerce site.